Oops! This content has been removed. 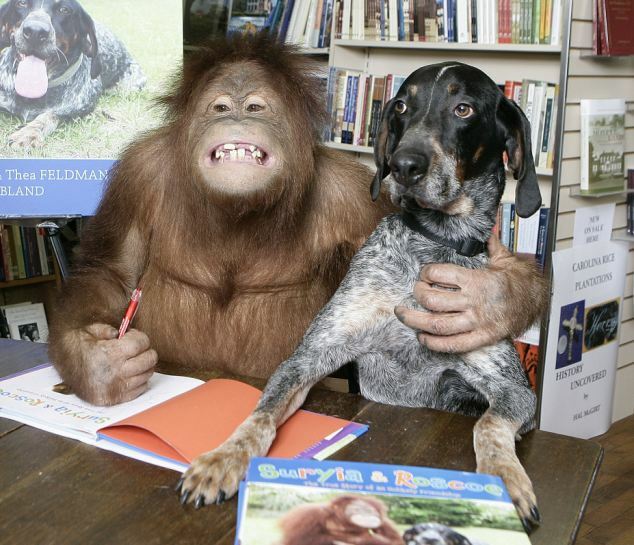 Instead, enjoy this photo of unlikely friends.